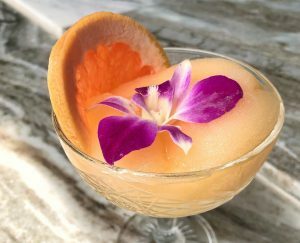 Original Article: " 16 Killer Frozen Cocktails to Beat the Chicago Summer Heat"
Decidedly warm weekends call for patios and frozen drinks. From swanky rooftops to yards with games, there are plenty of places to grab a frozen margarita or a large sipper in a pineapple all summer long. 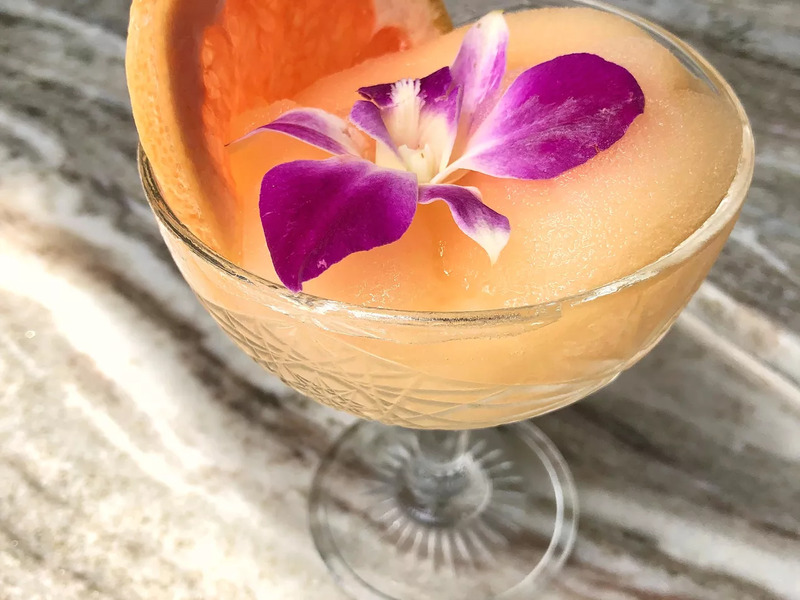 Plus, with fried chicken sandwiches and West Coast tacos to fuel a patio hopping afternoon, these frozen cocktails are a shoe-in for keeping cool on a particularly hot day. Up above Beatrix is a new Fulton Market rooftop restaurant with drinks coming from acclaimed bartender Liz Pearce. The “Life on Freezy Street” is a different kind of frozen wine cocktail, with sauvignon blanc, grapefruit, passion fruit and lime.